The newest section of Parkside West has recently completed two model homes: The Meadowcrest, which houses the sales office, and The Ridgedale. The latter model home offers an upstairs owner’s retreat, study, fireplace and includes wood floors throughout the home. Located at 3607 Carlsbad Way, The Meadowcrest is home to the Parkside sales office. The two-story home includes a first-floor owner’s retreat, two-story family room and an upstairs retreat. The Meadowcrest features such architectural details as a tray ceiling, open floor plan and oversized kitchen island. Both model homes are open daily for tours. All of Weekley’s homeowners in Parkside have access to the community playground, park, recreational trails, and a dog park. Homeowners can enjoy the proximity to major highways, including IH-35E, Highway 114, I-635 and the George Bush Turnpike, as well as nearby shopping, dining and entertainment. Students attend Coppell ISD schools. David Weekley’s EnergySaver™ homes in Dallas are built to the Environments For Living® Program’s Diamond Level standards, and are backed by a heating and cooling energy usage guarantee. Weekley’s EnergySaver homes utilize the latest in energy-efficient building techniques to create homes that offer significant energy usage savings. 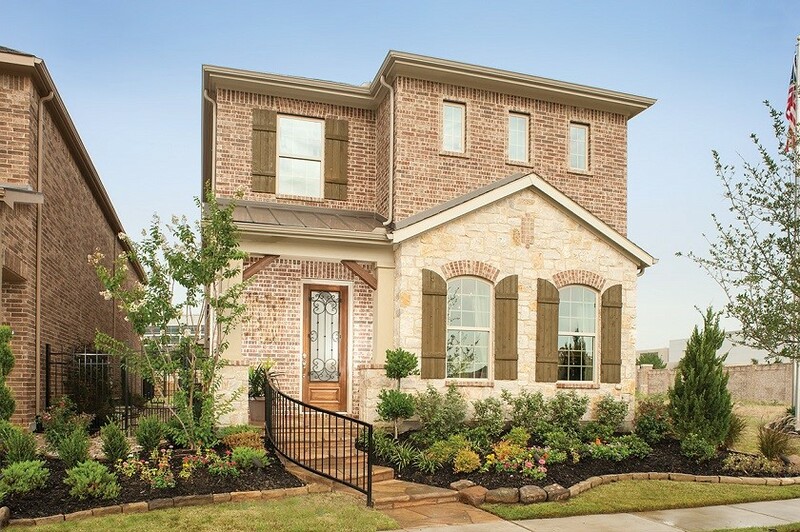 For more information about David Weekley Homes in Parkside, contact 972-323-7562. The Meadowcrest, from David Weekley Homes, is now open for tours in Parkside.